Tamil Nadu may not have the tag of the most popular travel destination of India. But, data proves otherwise as it tops the list of states with most number of domestic tourist visits (DTV) in 2017. The state has received 34,50,61,140 DTVs last year and Uttar Pradesh is second in this list with 23,39,77,619. Karnataka is at number three. Tamil Nadu is not just sought after by domestic tourists. The state also comes a close second, behind Maharashtra, in the list of states with most Foriegn tourist visits (FTV) in 2017. While Maharashtra hosted a maximum of 50,78,514 FTVs, Tamil Nadu was not far behind with 48,60,455. Uttar Pradesh with 35,56,204 FTVs came third. Speaking to the Bangalore Mirror, KJ Alphons, Minister of State for Tourism (independent charge), reveals how the government has not categorised tourist places in India. The ranking of these States/Union Territories (UTs) is done solely by the information furnished by them on DTVs and FTVs. 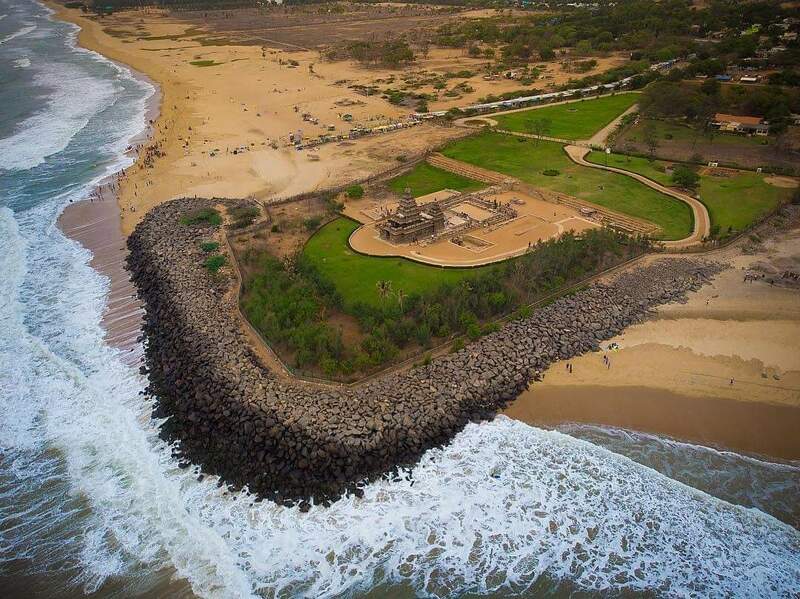 From pristine beaches to places of religious importance to hill stations to IT and adventure sport hubs – Tamil Nadu caters to the needs of different kind of travelers, both domestic & foreign. Have you explored Tamil Nadu yet? If not, it’s about time.